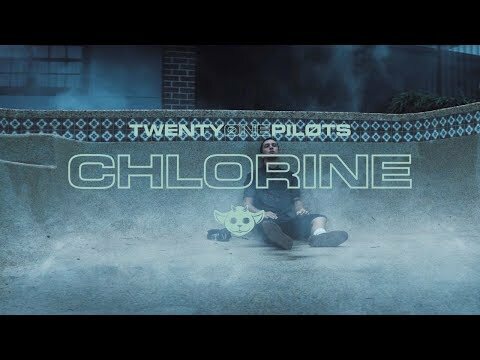 A twenty one pilots Song Appears In New Superhero Movie Shazam! 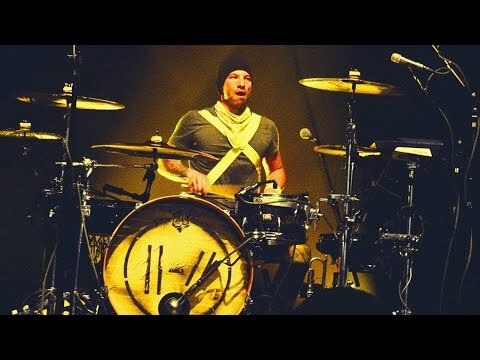 Josh Dun Of Twenty One Pilots Got Engaged! 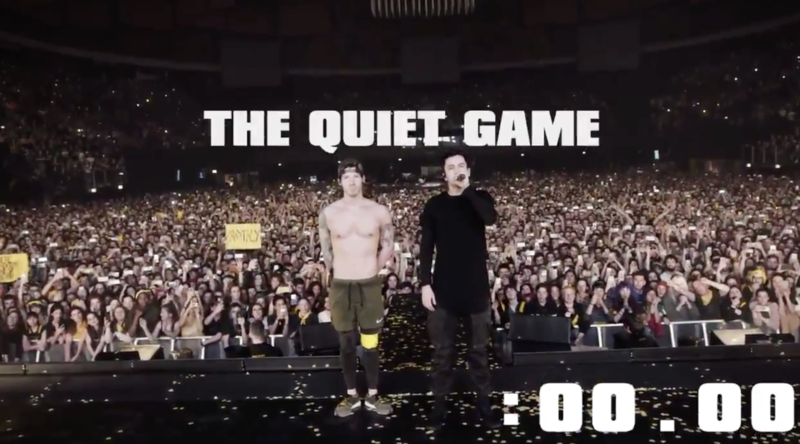 It's going to be hard for Twenty One Pilots to top the success of their last album. 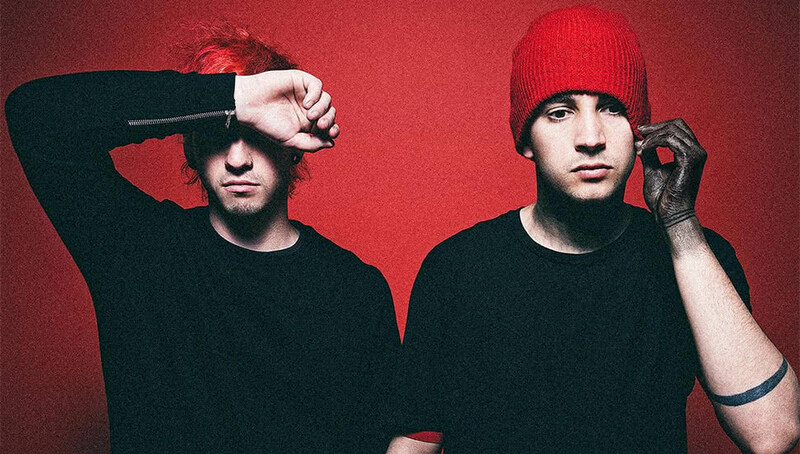 Every tune on "Blurryface" went gold, platinum or, in some cases, multiplatinum — the first album to do so in history. 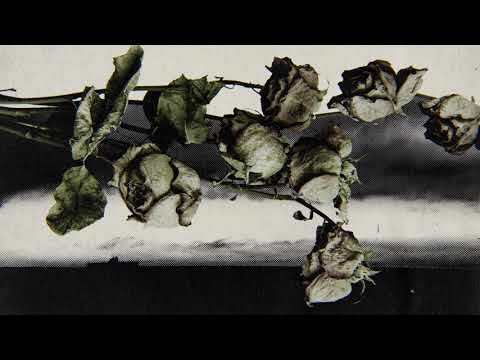 Twenty One Pilots 'Beyond The Video' For "Nico And The Niners"